SVS Educational and Social Trust had approached the high court assailing the Tamil Nadu Dr. MGR Medical University’s order rejecting its request for continuance of provisional affiliation for admission of students in Bachelor of Homeopathy Medicine and Surgery (BHMS) degree course for the academic year 2016-2017. In an interim order, the high court directed the university to permit the college to participate in the counselling for admission to homeopathic colleges. The division bench dismissed the appeal against the single bench order. 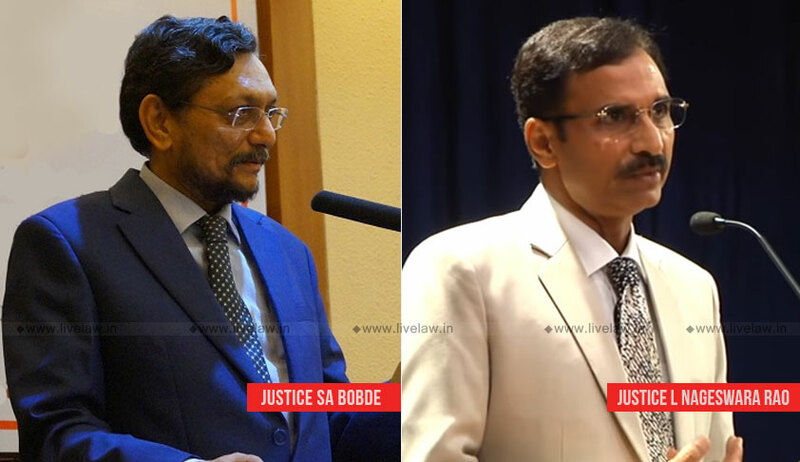 In the SLP filed by the university, the bench comprising Justice SA Bobde and Justice L. Nageswara Rao agreed with the submissions of the university and stated that, as the college did not have a provisional affiliation, there was no question of continuance of the provisional affiliation. “The College is not entitled for the relief that was granted by the High Court for admission of students to the first BHMS degree course for the academic year 2017-2018 as it has neither approval from the Central Government nor affiliation from the University,” the bench said.